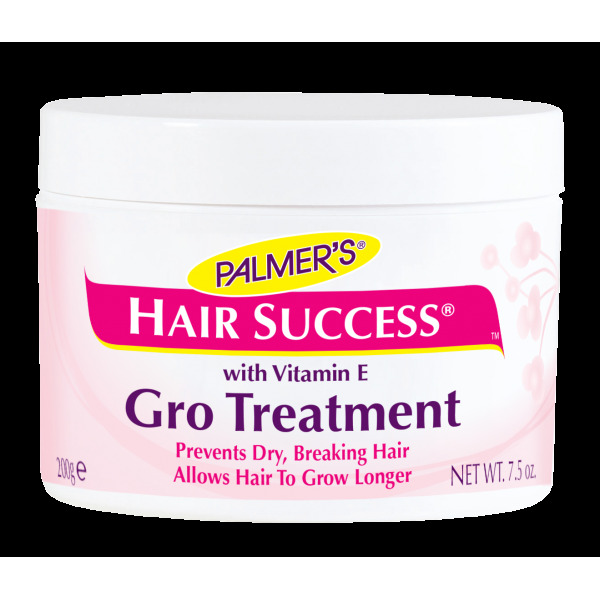 A revolutionary water-resistant emulsion formula that combines Vitamin E, Olive Oil, and Soy Protein to coat and protect the hair shaft, allowing the hair to grow longer. 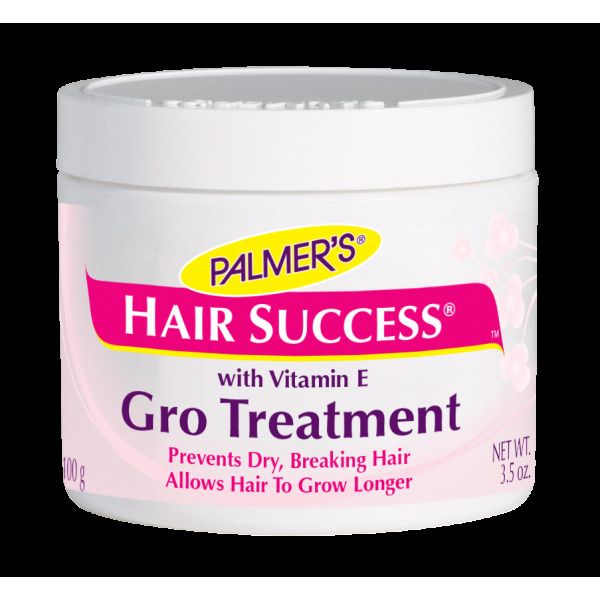 Hair is protected from humidity and other harsh environmental factors. 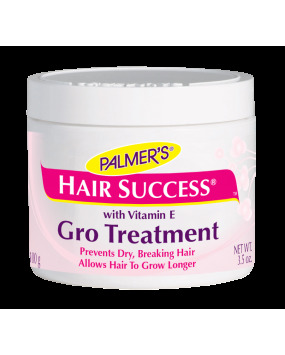 Also conditions and moisturizes dry scalp.